The companies below have kindly agreed to act as references for Compandben. If you would like to contact any of them please get in touch letting us know which company you would like to contact so we can send you full details. If you would like a reference in any particular country or sector please let us know as we deal with many other companies around the world. Thank you for all of your assistance and tireless patience. We started paying our Swedish employee in January. All is going very well. 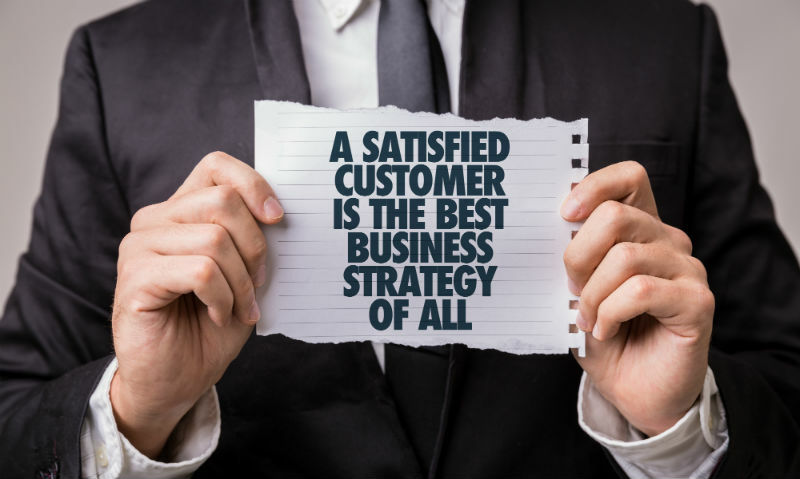 Irene is a pleasure to do business with–extremely knowledgeable and personable. Netherlands is going well–NVA is doing a wonderful job. The relationship between Centrix and NVA has been very educational on my part and hopefully is running as smooth for them as it is for me. So far, EVERYONE you have referred me to has been wonderful—knowledgeable, easy to deal with, just great! I will most definitely be a reference for Rasmusson. (SWEDEN) It's been a pleasure working with Irene. She is very thorough and explained what I didn't know and kept me informed every step along the way in the registration process. She responds to my inquiries very quickly and processes the payroll on time each month without me having to send a reminder. We have today made the first payment to our Spanish Regional Sales Manager, via Auxadi Contables & Consultores S.A. We have received excellent service and advice from Mr Figueras and his colleagues in all aspects of setting up the contract and payroll arrangements. I would like to thank you for introducing Auxadi to our company, and for your own advice in this respect. Zero Chaos is an international company committed to optimizing its Customers’ contract labor workforce (primarily Fortune 1000 customers). In countries where Zero Chaos does not have a direct presence or ability to employ contingent resources, Compandben is a reliable partner facilitating contracts with local “in-country” employer of record providers for compliant payroll purposes. Compandben assists Zero Chaos in multiple countries around the world. Cloudbees is a company for which Compandben provides both routine payroll services in Ireland New Zealand and UK for tjie USA company: and in Belgium, France, Germany, Hungary,Italy ,Netherlands and Sweden for the Swiss company. We have worked with Cloudbees and its predecessor company since 2003. 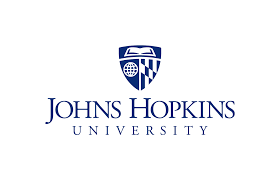 Johns Hopkins University has used Compandben for the employment of high level staff in Brazil, Egypt, Guinea, Guyana, Italy, Malawi, Mali, Mozambique, Norway, Pakistan, Sierra Leone, South Africa, Spain, and Tanzania, There are usually one or two employees per country except in Pakistan where there are about 40. The relationship started in 2014 and is flourishing (March 2017) and we are working to extend the service to several other countries. Stephanie is a partner in Target CW, a California, USA based company that co employs staff. Her firm use Compandben services for similar “Employment Services” where they do not have an office themselves. Target CW presently uses Compandben services in Iceland and Italy and has in the past used us for Croatia, Germany, and Puerto Rico. Fanny is the Payroll Manager of Solar Turbines based in Belgium. Over the years 2009/14 we have set up payrolls in Angola, Azerbaijan, Denmark Gabon, Italy and Kazakhstan. In 2012 the service was extended to Germany, Netherlands Portugal and Dubai and in 2013 to Egypt. Carol is the HR Director of Sage Publishing (nothing to do with Sage Software, which is also one of our clients). 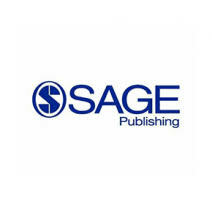 Sage Publishing has payrolls running in Egypt and Netherlands since 2008, and extended the use of our services to Poland in 2010. Compandben provides a payroll service to Richard’s firm in Belgium, Czech Republic, France, Germany, Greece, Ireland, Poland, Spain and Sweden. We provided a consultant to explain German employment regulations to SGS non German employees in Munich , and have just started an Employment Service (PEO) for the USA arm if SGS in Turkey, South Africa, Egypt and Kenya. 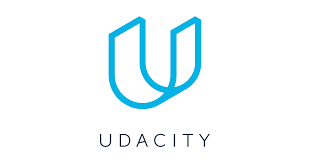 Udacity provides online education services. Compandben EMPLOYS staff on behalf of the client in Germany, Latvia, Netherlands, UK and Saudi Arabia. Ontex provide medical supplies and Compandben EMPLOYS staff on behalf of the client in Croatia, Kenya, Latvia, Slovakia and South Africa. The Hotelbeds Group (HBG) based in Spain continues to grow rapidly since the breakaway from the TUI Travel company. 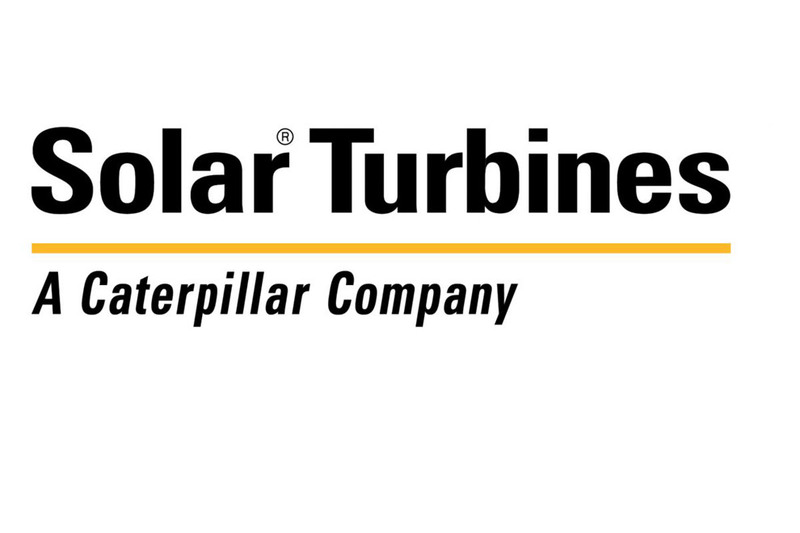 The company has recently (Autumn 2017) acquired Tourico and GTA. These companies have now become part of HBG and so Compandben will now be serving these companies as well as the original Hotel Beds Group. HBG is growing and Compandben is a key player in the company’s HR Operating model. HBG provides a wide range of travel services and is regarded not only as a leading player in the market but also as at the cutting edge of the online travel industry. A global company, HBG has smaller operations in many locations and formed a partnership with Compandben and its network for Employer of Record services in many countries including Austria, Belgium, Bulgaria, Czech Republic, Denmark, Finland , Hungary, Ireland, Malta, Netherlands, Poland, Sweden, Switzerland, UK and Ukraine. Compandben provides support services from one to many employees per country. Compandben is also our key partner in UK for payroll processing for several hundred staff, handling relations with HRMC, (the UK government tax and social security authority) paying the employees and the various authorities, and providing HR support.. The relationship started in 2015 and currently with 15 countries operational in Europe with Compandben, we have just started implementation of services in the Asia Pacific region and Africa.